And just who is it all these people are talking about? 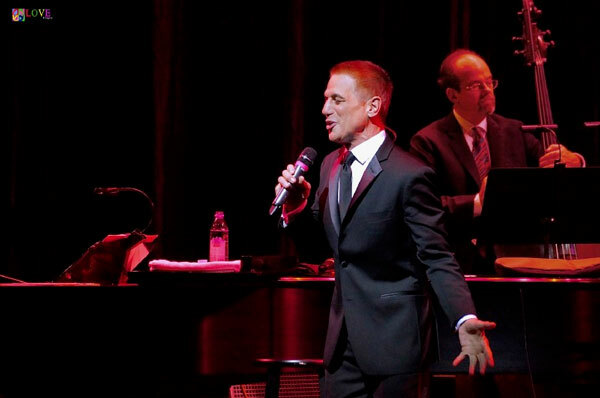 Television and Broadway actor, singer, dancer Tony Danza — who presented his show, Standards and Stories, at Toms River, NJ’s Jay and Linda Grunin Center of the Arts on Wednesday, October 25, 2017! As the clock strikes 7:30 pm, we leave the outer lobby of the Grunin Center and take our seats inside the venue’s cozy auditorium. 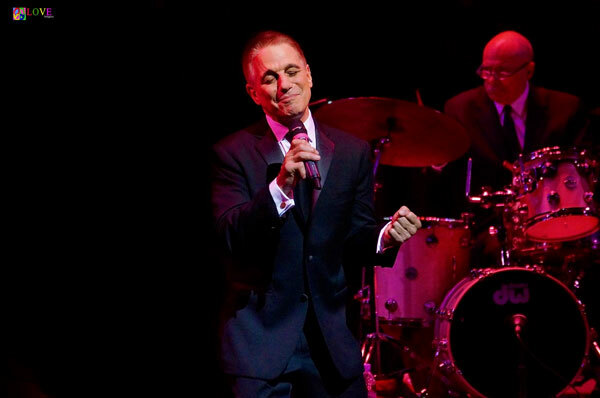 Looking young and sounding fine, Danza smiles as he swings, his Brooklyn accent charming everyone in the packed Grunin Center house. 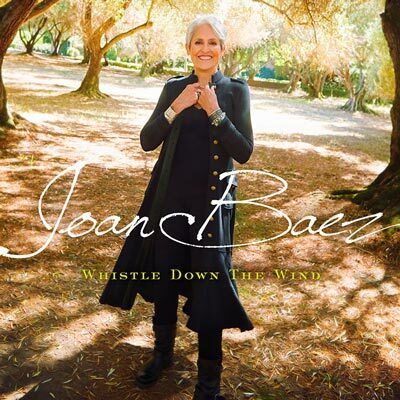 With the bass walking along to Danza’s relaxed interpretation of this classic number, he makes everyone feel as if they’re experiencing live music in a downtown NYC jazz club. Toes tap to the beat as Danza delights the crowd. 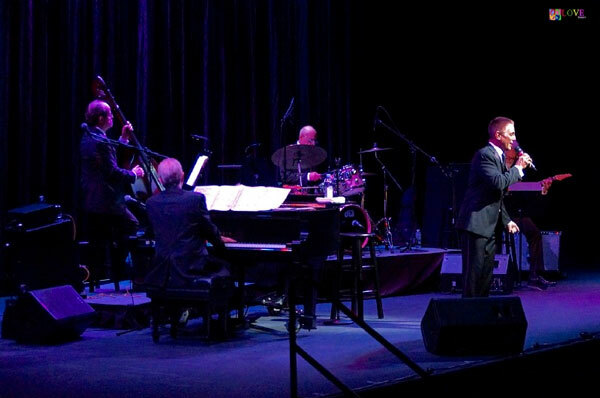 His talented musicians keep the swinging big band vibe going — the superior acoustics of the room showcasing the musicians’ considerable talents. 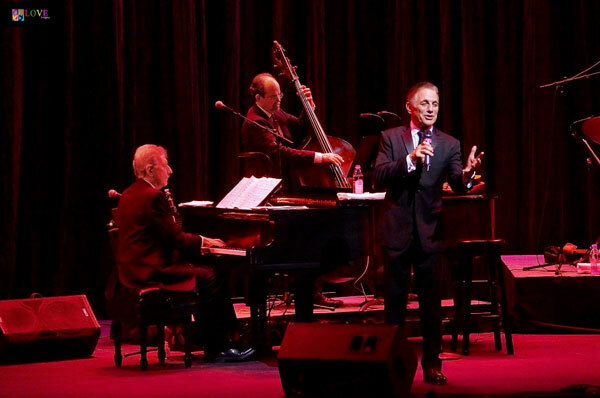 After welcoming the audience, Danza takes a moment to thank the family whose name graces this concert venue — the Grunin family — for making Toms River, NJ “a better place” thanks to their continued support of the arts. 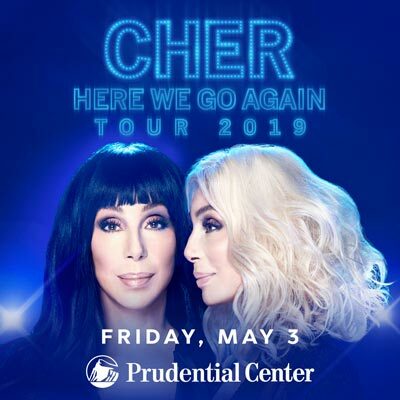 Going on to make small talk about Toms River — for instance, revealing how he learned that the town was “famous during the Revolutionary War for its salt mines” — Danza introduces the members of his band. 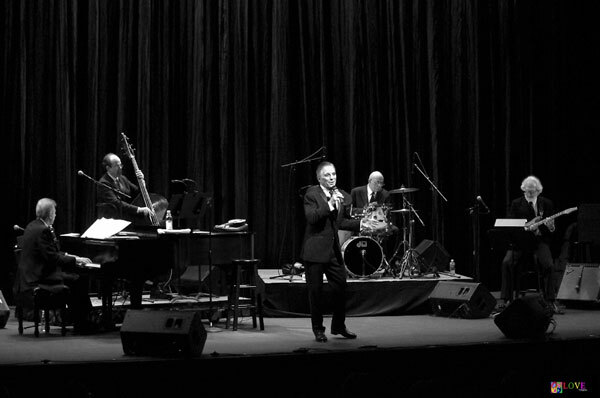 Dave Shoop plays guitar, Ed Caccavale is the drummer, John Arbo is on the bass, and bandleader John Oddo plays the piano. 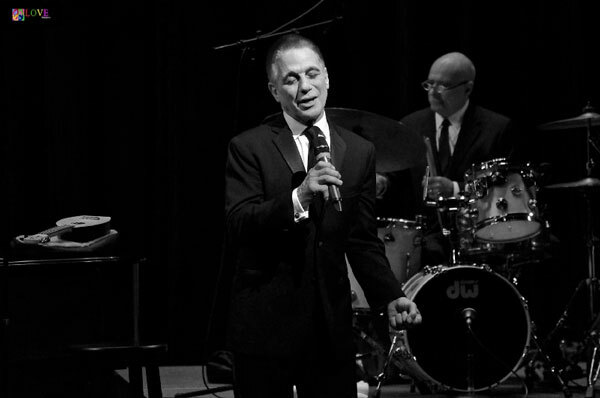 Telling jokes about growing up in Brooklyn, where his mother exposed him to the music of Frank Sinatra through her record collection, Danza also entertains the crowd with stories about his children and grandchildren. 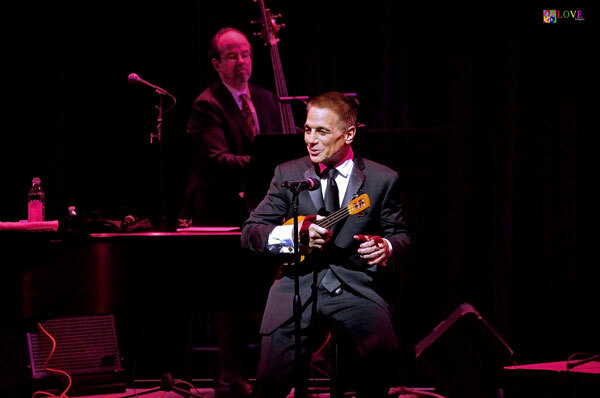 Shoop’s guitar accompaniment is featured on Sinatra’s “It Was a Very Good Year,” a number in which Danza’s emotional performance pulls at the audience’s heartstrings as he acknowledges the oh-so-quick passing of the years. 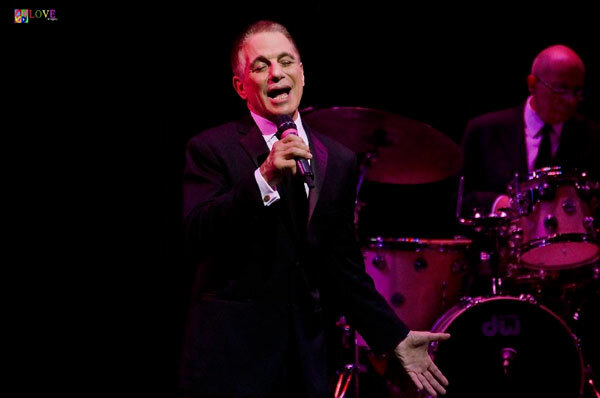 Moving on to an energetic rendition of another Sinatra staple, “How About You?” Danza does a tap dance solo smack in the middle of the number. 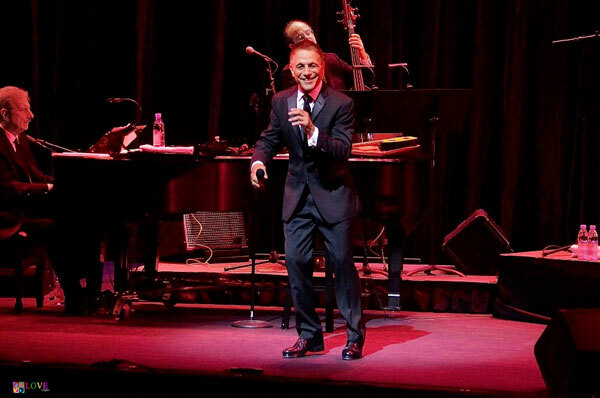 As he moves, his smile proves he’s enjoying every moment of what he is doing — and so does the audience as they sway along to the beat! 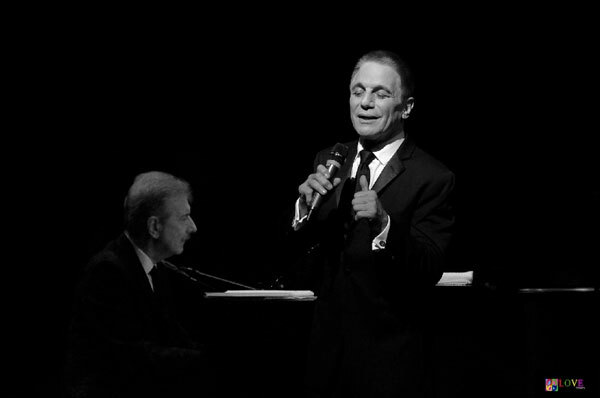 And Danza obviously listened, as it’s clear he’s adopted lessons in phrasing and style from “Old Blue Eyes” himself. 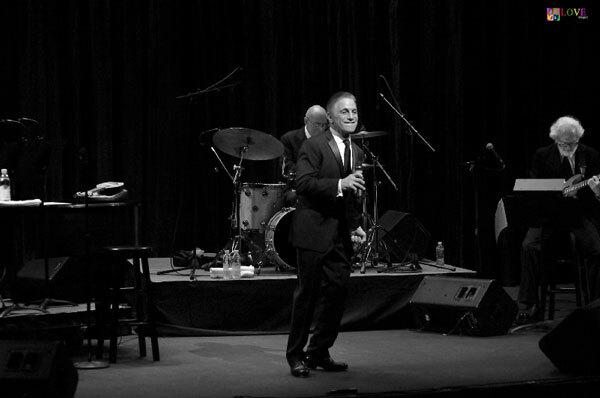 Following hearty laughter, Danza performs another Sinatra number, the Michel LeGrand-penned “Watch What Happens.” Singing directly to the audience, Danza’s charming boyish good looks and down-to-earth personality melt everyone’s hearts. Dave Shoop’s guitar also adds to the bluesy feel of the tune. Singing, “What is America to me?/The house I live in/A plot of earth, a street/The grocer and the butcher/And the people that I meet/The children in the playground/The faces that I see/All races and religions/That’s America to me,” Danza thrills the audience with his poignant version of this American classic. 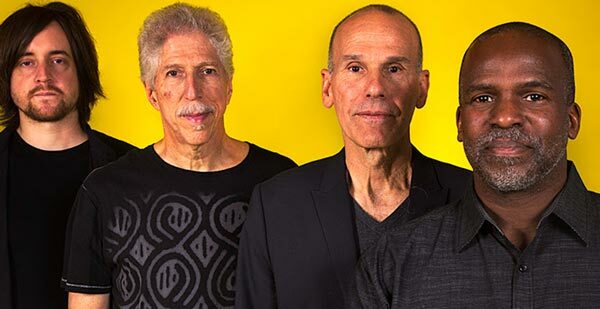 The band rejoins Danza on Billie Holiday’s “You Go To My Head,” and then he and the band follow that up with their rendition of Andy Williams’ “I Don’t Remember Ever Growing Up,” a number which features Danza’s heartfelt, simple, and honest storytelling through song. Danza concludes his Standards and Stories show with a razzle-dazzle performance of “If My Friends Could See Me Now” from Sweet Charity. 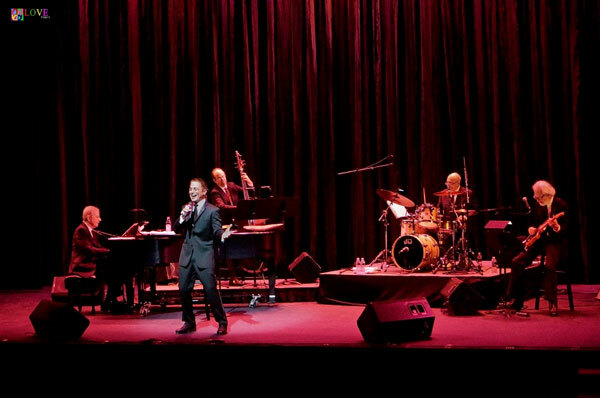 Tap dancing in the middle of the number to the audience applause, by the song’s conclusion, the crowd rises to its feet for a spirited standing ovation! 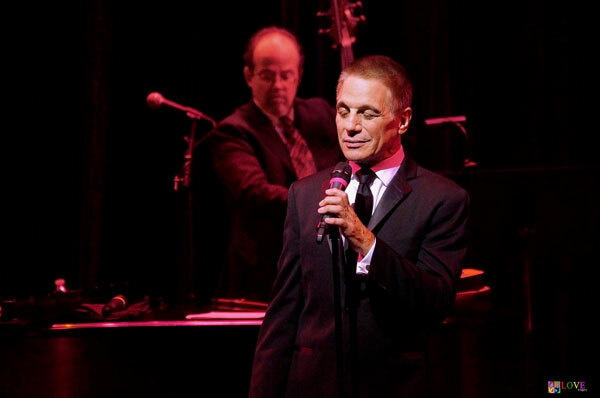 After briefly taking leave of the stage, Danza returns with a simple rendition of Gershwin’s “Our Love Is Here to Stay,” shaking hands with audience members as he exits to continued applause. 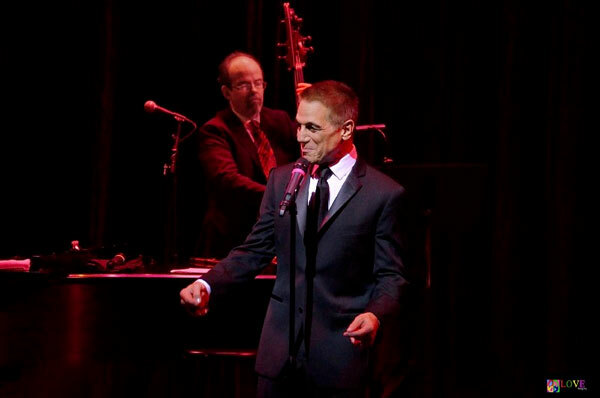 After the show, we get some reactions from audience members to Tony Danza’s Standards and Stories performance tonight. 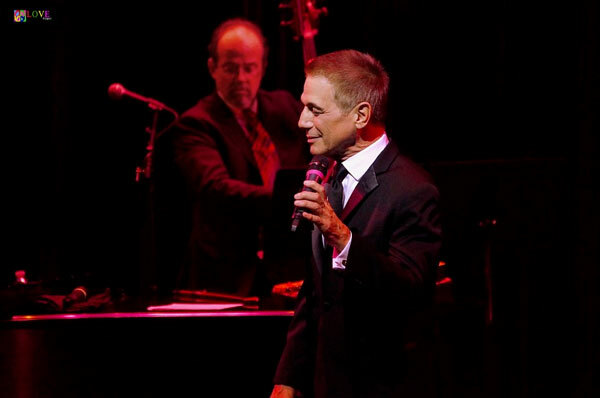 To learn more about Tony Danza — including information about Danza’s upcoming NJ performance of Standards and Stories at Rahway’s UCPAC — please go to tonydanza.com. To learn more about upcoming Grunin Center programming — including two performances by Herman’s Hermits featuring Peter Noone on November 25 at 2pm and 8pm — please go to grunincenter.org.